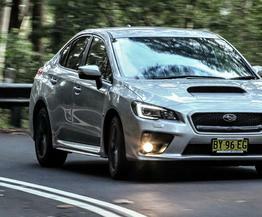 I took the Subaru WRX over a good 30km stretch of Sydney’s Royal National Park, taking in some epic winding roads with light to heavy traffic. 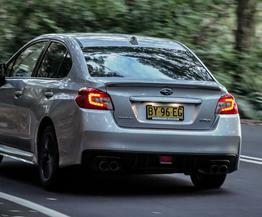 A day out on some open roads - minus the traffic - where the WRX really gets to stretch its legs and show off its agility on some tight twisty corners, then park it up in front of a nice background so you can sit and admire the lines. Hot. The silver paint and charcoal wheel combo really works in my opinion. 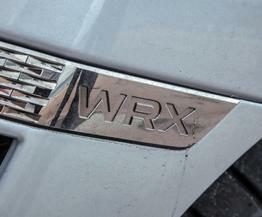 I wasn’t a real fan of the direction Subaru took after the 2002 facelift of the second-gen WRX. Its predecessor was by far one of my least favourite shapes, but I was a fan of the largely unpopular bug-eye look. The new car looks modern yet aggressive, although, if I had my way it’d sit an inch lower. The interior is where you’re let down. The seats are comfortable but the materials and layout feel cheap and not well thought out. This is something you quickly forget about once you’re in the chunky part of the rev range, though. It’s a bit like an ex-girlfriend of mine with a great body but a horrible personality, once between the sheets you easily forgot about the negatives. Unlike my ex, there’s a range of aftermarket parts on offer to help remedy the poor interior if you’re willing to spend more coin. The engine and handling. It’s so hard to resist spooling up the turbo to peak boost at a whopping 20-pounds at 5600rpm out of a tight corner. Fun. The infotainment system is irritating to use. I needed a tutorial to realise you have to use two different buttons to navigate through the system to connect my Bluetooth - it’s not an easy task. The auto-connect took 40-plus seconds to reconnect each time I hopped back into the car, and if it was taking even longer I'd end up manually reconnecting it. 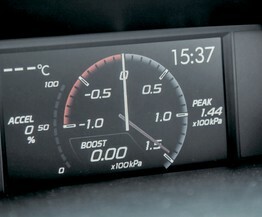 Also, the reflection of the top display reflects back onto the windscreen at night which can get annoying. Yes. Four-doors, ample boot space and modern safety technology makes for a good family car with little compromise for enthusiasts. Considerably cheaper than its European rivals, including the Volkswagen Golf R and the Audi S3 to service, the silver paint also hides dust well so you could potentially get away with weeks of not washing it... not that you would. Some, but nothing that's a really big deal. 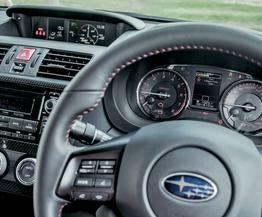 Interior is quite basic with no Recaro seats or anything particularly special to really separate it from the base model Impreza and its lack of the WRX STI's signature exhaust grumble can be easily fixed with an aftermarket item. 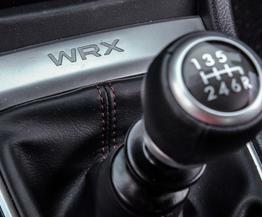 I could see things turning into a long-term relationship with the WRX. A car that has a lot of potential for car enthusiasts in the custom car scene with the added practicality of four doors and five seats. 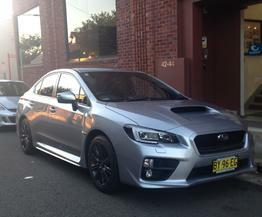 I’d possibly consider the STI version for the extra $10k, or even a Volkswagen Golf R or Renault Megane RS265. A young family with a car enthusiast at the helm. Young professionals, for sure.